Performance. Efficiency. Intelligence. That’s strength evolved. 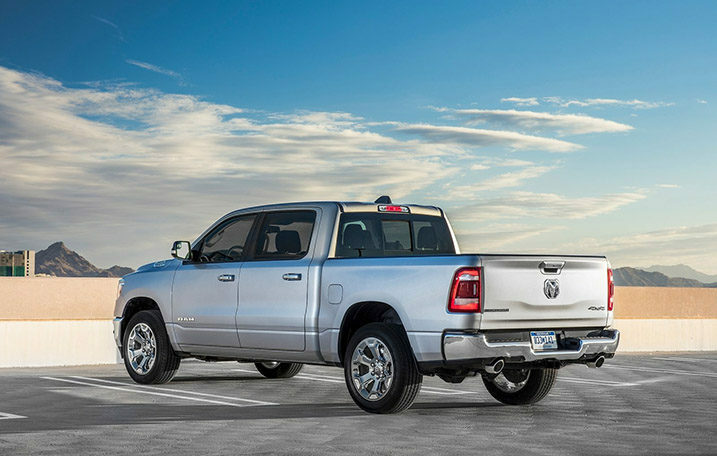 And nowhere is it more evident than with the legendary towing and hauling capability of the Ram 1500. Smart engineering such as the available Class-Exclusive Active-Level™ Four-Corner Air Suspension8 or our standard Class-Exclusive TorqueFlite® 8 eight-speed automatic transmission8 means there isn’t much the Ram 1500 can’t do. Evolved from decades of rigorous testing and safety and security improvements, the Ram 1500 is one of our most advanced trucks yet. 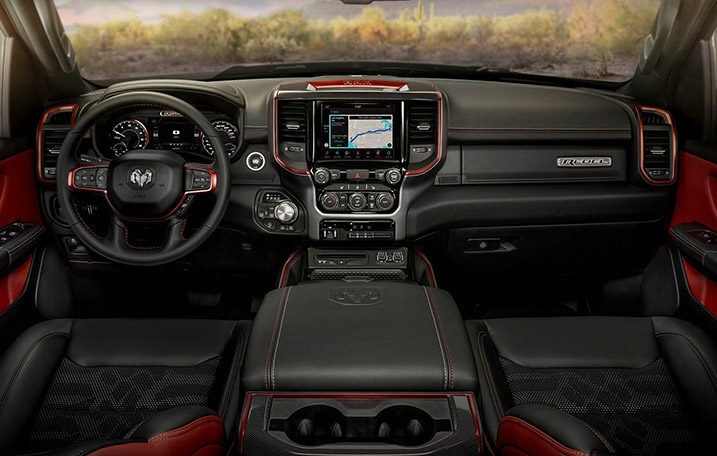 The Ram 1500 is equipped with some of the most advanced safety and security technology available. 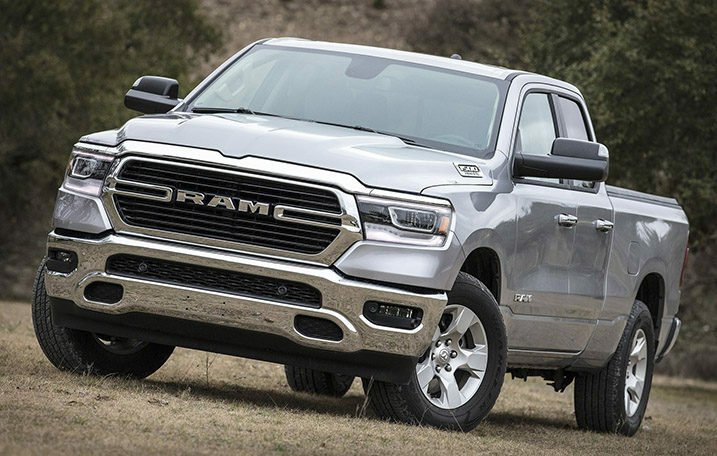 With dynamic crumple zones, side-impact door beams and an advanced airbag system7, your Ram truck is engineered to help protect your most precious cargo. Other vehicles you may also like.